The switch from free to a paid subscription goes into effect for most of the weekly papers in the Pamplin Media Group chain. Do you want to know what's going on at the Tualatin City Council or, say, the Tigard Chamber of Commerce? Ray Pitz is the guy. Interested in the latest news from Beaverton or Washington County? Peter Wong is the reporter. Nobody but Dan Brood and Matt Singledecker covers prep sports in our area. More people interact with photographers Jaime Valdez and Jon House than almost everyone else combined. Dana Haynes coordinates the arts-and-entertainment coverage and writes most of the editorials. Our Capitol Bureau does exemplary work of explaining the complicated stories coming out of Salem. These examples are a snapshot of what The Times's news staff does every week to cover eastern Washington County. And it's why our staff won first and second place, General Excellence, in the last statewide Oregon Newspaper Publishers Association competition. We're proud of this. But none of it comes for free. Since The Times launched its website, we have always provided our online visitors a free pass to our content, while charging a subscription fee to our customers who receive the printed newspaper at home. As of Monday, Jan. 28, we will launch a paid subscription service for our websites. Back then, we felt our responsibility was to deliver the news in whatever formats that we had. But today, without getting some compensation for our hard work, we no longer can just give our news away. Times (you should excuse the expression) are changing. The number of people who are accessing our online news content is on the rise, even though the number of print subscribers is flat. It's a reality of our industry that we can't ignore. In order to maintain and, hopefully, grow our news coverage in both print and online, we've arrived at the decision to charge a subscription fee for access to news content on our website — just like we do for our print subscribers. If I already subscribe to the print edition will I have free access to the website? How much will it cost for a single year — print or digital — subscription to The Times? $43 per year in print/digital; $35 per year for digital only; $1 for an online day pass. Can I buy a single story? We are going with what's called a "monthly metered paywall," where web visitors will be able to read three stories a month at no cost; though you will be asked to provide an email address. Non-subscribers will encounter the paywall after the third free story each month. Will some of the content remain available outside of the paywall? The paywall will never prohibit access to digital advertising, classified ads, obituaries and Insiders. What about big news stories? Will I have access to those? Yes. Our newsroom editor will have discretion to post "breaking news" outside the paywall. In the event of, say, an ongoing crisis in one of our schools, everyone will get the information they need to react quickly, for free. Is this specific to The Times? No. 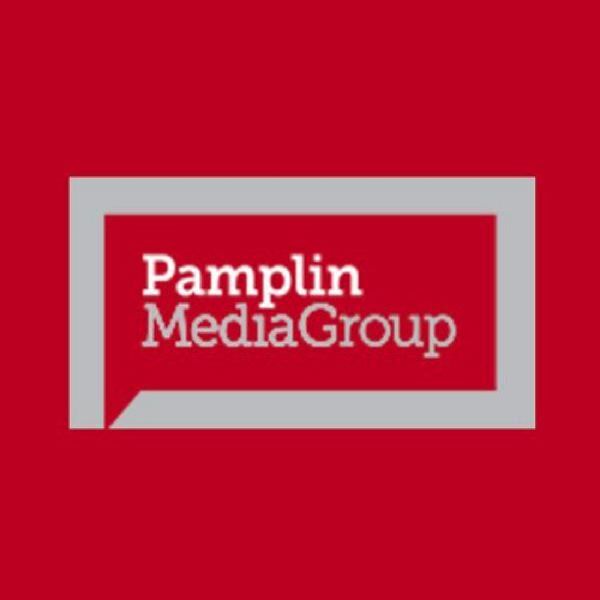 We're part of Pamplin Media Group, a coalition of weekly, twice-a-week and monthly newspapers around the region. Many of us are going to the paid website. The Portland Tribune is a free publication, so it won't move behind a paywall. That goes for the Washington County Times, our free edition found in newspaper racks throughout our community (that will remain free but it doesn't have all of the inserted special ads that the home-delivery version contains). All other Pamplin publications that charge subscription fees are transitioning to this model. The switch flips on Monday, Jan. 28. The Times includes Beaverton, and we've had a Beaverton newspaper in print for 97 years now. Think about that. We are part and parcel of the history of our cities and our county. Television news crews will, from time to time, respond to crises out here. Other media come and go. But we've been here, year in, year out. As the only consistent and dedicated source for local news about eastern Washington County, we are the only media working to educate, encourage and clearly explain "the why" something is happening. If we do our jobs, we can help local citizens understand how they can work together to create outcomes for the good of all. But we can only continue to do this with your financial support. Many people reading this already are subscribers to our products and understand the value we provide. We thank them for their support of local journalism. As our subscribers, this change doesn't directly affect you but you do play a very important role for us — you are our best advocates. Please encourage your family and friends to subscribe to our news products or to advertise with us. When they do, you help create an informed and educated community.